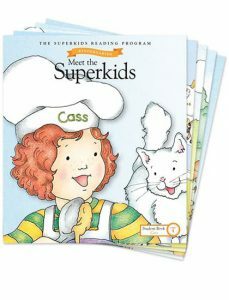 The Superkids Reading Program captivates students from the start with tales of the Superkids. These relatable characters and their ongoing adventures provide an engaging and cohesive framework for literacy success. 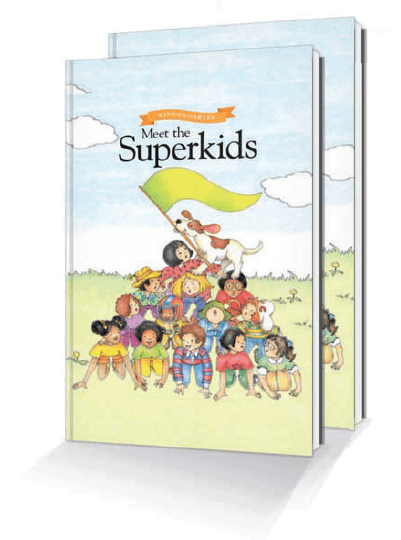 Superkids is a comprehensive English language arts curriculum crafted for grades K-2 using evidence-based literacy practices and supported by a dedicated literacy team. 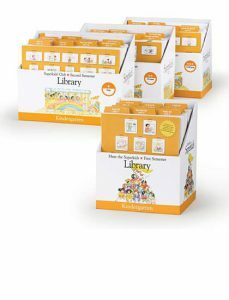 This proven-effective program follows a unique, systematic, and explicit instructional path through engaging, increasingly complex text. 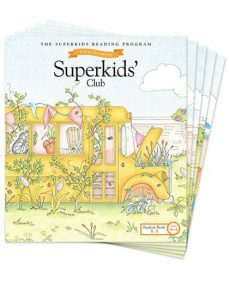 Growing and learning with the Superkids by their side, students develop the K-2 literacy skills they need to be successful in grade 3 and beyond. This core literacy curriculum teaches all aspects of reading seamlessly integrated with the language arts. Explicit, step-by-step lessons build skills systematically as children progress through the program. 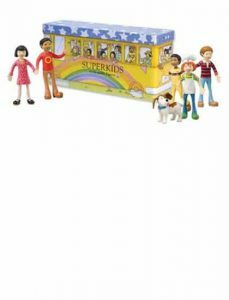 The Superkids characters engage and motivate children with their unique personalities and interests. view full list of components with ISBN Numbers.